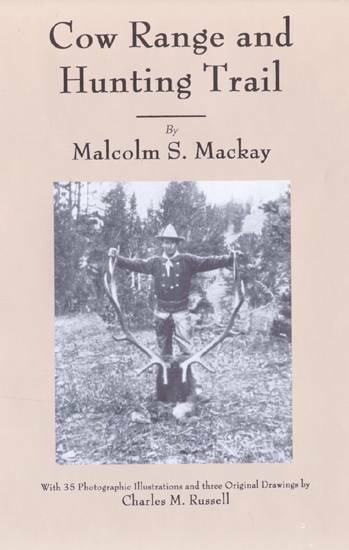 Lots of reminisces and photographs in this wonderful, warm recollection of a Forest Service packer who worked long enough to both take in and, decades later, haul out many of the lookouts on several of Montana's national forests. 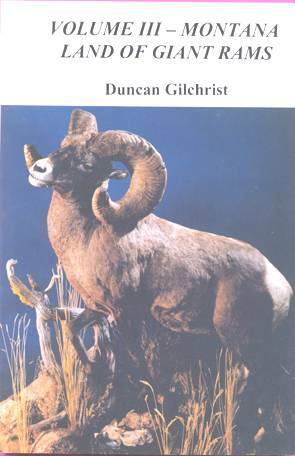 Gives real insight into the hard work and dedication the early-day Forest Service workers put into building our national forests. 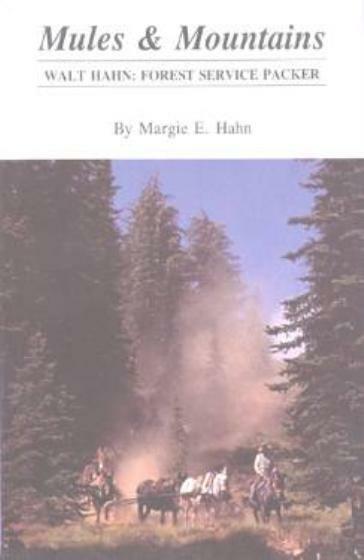 Walt Hahn's career as a Forest Service packer took him, along with others whose stories he shares, and his beloved mule string into remote wilderness areas in the Montana and Idaho mountains as well as areas now close-by roads but which, when he first packed in and helped construct some of the lookouts, were remote and critical to protection against forest fires. 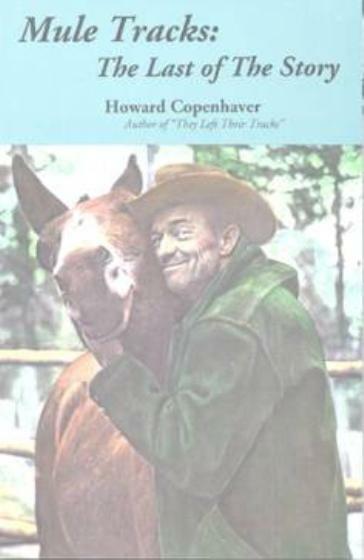 In Mules and Mountains, Walt's wife, Margie, a writer, tells the story of his adventuresome career, offering insight and detail not only to the now by-gone way of life he experienced but the changes that took place in forestry and packing over his long career. 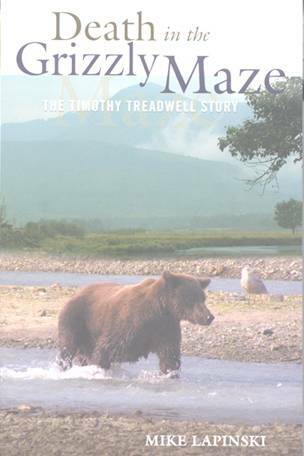 Among the stories he tells are about first coming to Montana, finding work, packing, an incredibly smart and favorite mule named, ironically, Stupid, fighting forest fires, working with the Civilian Conservation Corps, and being part of the famous Navy Seabees construction battalion during World War II. 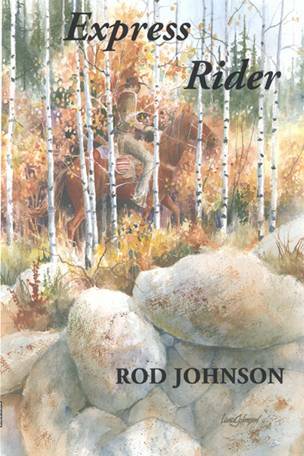 One special chapter also provides a reminisce of a great highlight of his career, being part of a famous winter game count he made with several others on skis and snowshoes in the Idaho back country in the 1950s — one of the first such surveys made. 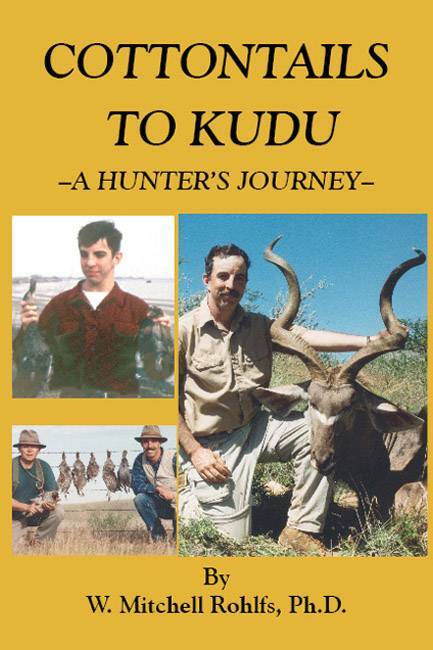 6 x 9 inch format, 142 pages, 50 photographs.